DDoS protection. Worldwide access. Supreme gaming experience with NordVPN. 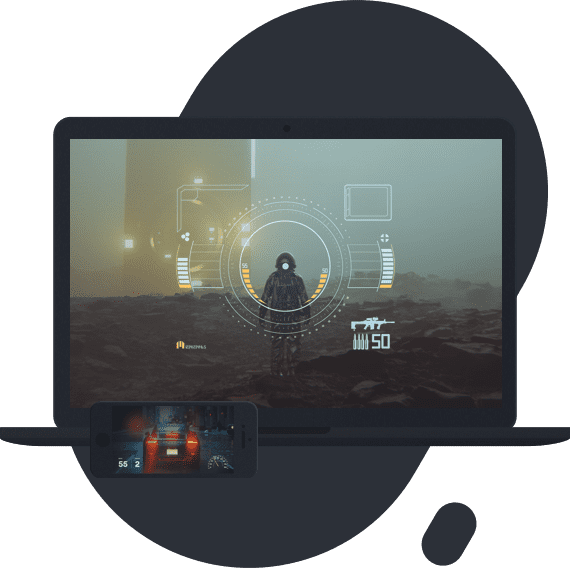 Why do you need a gaming VPN? Online games can get ultra competitive, and dirty tricks are not uncommon. NordVPN will shield you from DDoS attacks, securing your connection at all times. A new game being released a month later in your region? An awesome edition available in other countries only? Change your IP and enjoy gaming experience with no borders! Internet speed is crucial in online gaming, and you don’t want your ISP messing with it. NordVPN stops your ISP from seeing your activity and throttling your bandwidth. Reviews and mentions from top media names. Enjoy 3 years of secure online entertainment for only $2.99 a month!